A bitcoin is a unit of currency, like the rupee or dollar. But it is different from the currencies we use in two important ways. The first difference is that bitcoins do not belong to any country. They are not issued by any government, unlike in India, where the Reserve Bank of India prints rupee notes and mints our coins. The second difference is that bitcoins are essentially electronic – you can exchange bitcoins usually only online and not hand them over at a store like a currency note. (Some people have created physical bitcoins but even these have a digital address embedded inside). Nobody knows who created bitcoins but their origin is traced to a research paper published in November 2008 under the name Satoshi Nakomoto (which could be a fake name adopted by one person or several people). 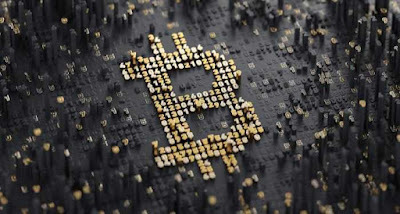 The paper, titled ‘Bitcoin: A Peer-to-Peer Electronic Cash System’, explained the creation of a currency that could be exchanged directly between a buyer and a seller online without the interference of governments. Your computer can create bitcoins when it solves complex math puzzles and generates the correct 64-digit answer. Obviously, you will need highly-powered computers to do this or work with a team of several people to find even one correct answer. The easier way is to buy bitcoins from people who have already ‘mined’ them using their computers and pay those miners real money, in dollars, for example. Since the bitcoin system leaves out financial and political authorities of any sort, a bitcoin transaction simply becomes a deal between a buyer and a seller. This deal is not part of the financial system you and I belong to. So if you have a car you want to sell and I want to buy, we can trade it using bitcoins as long as both of us agree to such a deal. In case the deal goes bad (you sell and I don’t pay), you can’t take me to court because bitcoins are not accepted as currency by most governments. Nevertheless, a lot of people trade things online using bitcoins (like a hotel room, pizza, a taxi ride or a piece of land) or simply just speculate on bitcoins (that is, buy them cheap in exchange of dollars and then sell for a profit when bitcoins go up in value). Like with real currencies, the value of a bitcoin depends on demand and supply. 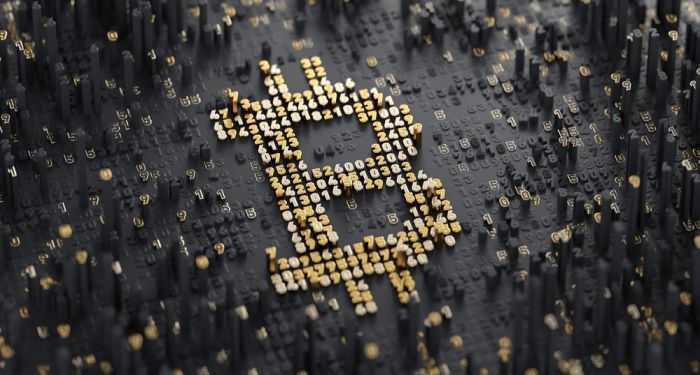 There’s an upper limit on the number of bitcoins that can be mined and most people in the business know how many bitcoins are in circulation at a given moment, so the supply of bitcoins is fixed. Therefore, the price of bitcoins depends on the demand for them on a given day. Because there is no government monitoring the value of the currency and keeping it stable, bitcoins are notorious for their wild price swings and for vastly different prices on different bitcoin exchanges. At the time of writing this article, one bitcoin cost close to Rs 40,000 when it was Rs 14,000 less than four months ago .